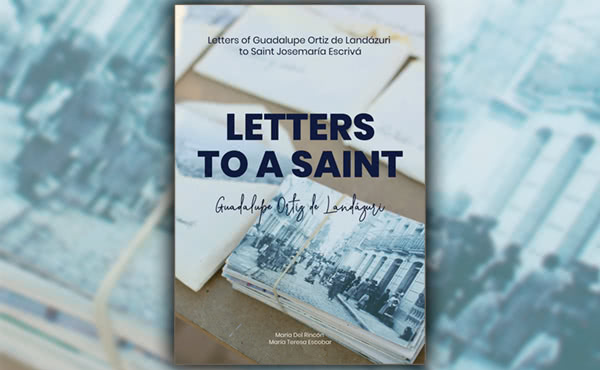 “Letters to a Saint” offers an English translation of letters written by Guadalupe to Saint Josemaría. The founder of Opus Dei kept these letters among his personal correspondence, and they are now found in the General Archive of the Prelature. When Guadalupe Ortiz, a chemistry teacher, first met Saint Josemaría in 1944, she discovered that God was offering her a path to holiness in the middle of the world, through her professional work. 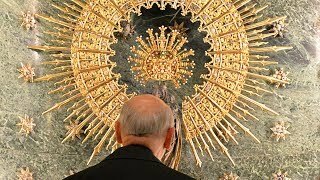 A few months after that encounter, she wrote him a letter beginning, like all her letters to him from then on, “Father,” in which she asked to join Opus Dei. That was the first of 350 letters that she wrote to him, beginning on 19 March 1944, and ending on 22 June 1975, four days before Saint Josemaría died in Rome. The selectionshave been grouped into five chapters according to five central aspects of Guadalupe’s life, which can also offer light for people living in the 21st Century. For three months they have been working on the archives to select the texts now being presented in an English translation.